Whether you have played a course 20+ times a year or looking to play the course for the first time, insights from an insider can help enhance your golf experience. 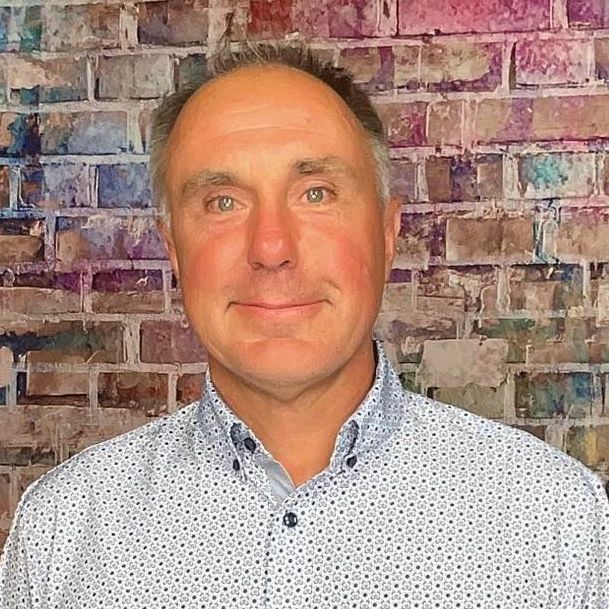 Below is an interview with Michael W. Smith who shares some valuable tidbits about the course, memorable holes and must eats and treats at the 19th. Harrison Hills Golf & Country Club has over 200 rolling acres of spectacular views on a 6820 yard championship golf course. This William Langford design has 18 holes of bent grass tees, fairways and greens that ensure you get a high quality golfing experience at a reasonable price. We have four sets of tee markers which allow for an enjoyable experience for all skill levels. 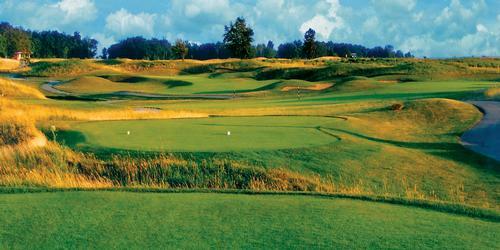 Known as the "Best kept secret in Indiana", we are a must stop on your summer golf travel itinerary. 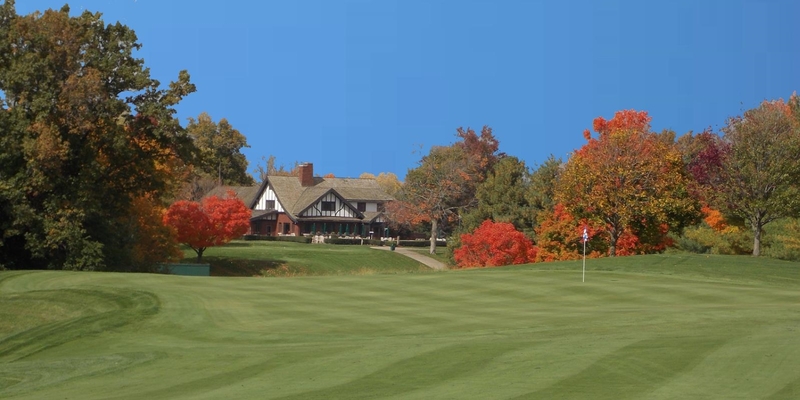 Known as the "Best kept secret in Indiana", we are a must stop on your summer golf travel itinerary. Take a yardage book with them and play to the middle of the greens. Many of the holes have significant elevation changes and it is best to survey the shot and picking the right club and line. Hitting your approach shots to the right tier of the green will help in carding a few pars and birdies. 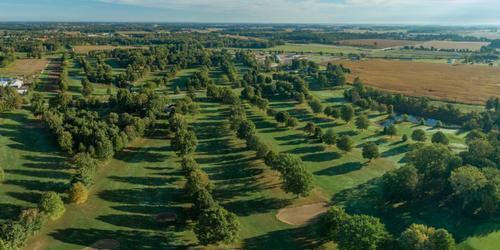 We are continually ranked in the top 10 places to play in Indiana by Golfweek magazine. I am most proud of the customer service that we provide to our customers and the positive feedback we get from them through reviews and compliments. The signature hole on our course is the 15th hole. There are two bunkers on both sides of the green that are 50 feet deep. We have people hit shots from them to see if they can make it on the green (this is after they have already played the hole). My favorite hole is the 195 yard par 3 #12. Probably the most beautiful spot on the course. You hit form within an amphitheater of old oaks to a slightly uphill green. The green is protected on the right by a 20 foot drop off and deep bunker and the left front is protected by a huge over-hanging oak. If you make sure to take enough club to get past the trouble and find the green you will have a great chance of making a birdie.